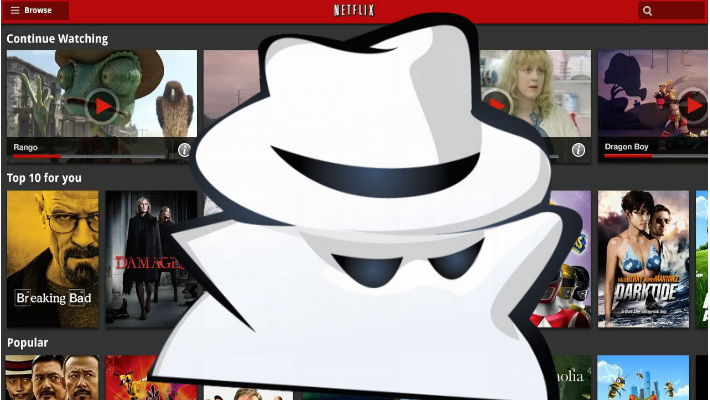 It is too bad that Netflix is only in the testing stages of an incognito mode for their video streaming service. Worse yet, they are very hesitant to make any claims that the service will be available any time soon, if at all. One thing is for sure, we want this. So, one's mind often goes to nefarious places when you say the word "incognito", for most of us, we are just looking to not be reminded of the cartoons that our children watch, or that one B-list horror flick we put on when our friends were over that one time. As I explain in my Android Authority post on the subject, content curation is absolutely key to the Netflix model. The idea of ensuring that your results are not skewed for the odd uncharacteristic viewing choice, is quite important to the experience. Like I said, we are eager to see this tool implemented for all users. If it does go live, I do hope that they ensure it runs properly when watching our favorite shows through Chromecast. Netflix was one of the first apps to support Chromecast, they better not let us down now. What do you think, would you carefully curate your viewing experience, or do you love that you get some odd suggestions after watching some odd movies?